BioClad® benefits the pharmaceutical industry by providing fully hygienic and antimicrobial cladding solutions that are fully IP66 certified thanks to its silver-ion technology BioCote® which eradicates microbes by 99% and lasts the lifetime of the product while protecting against MRSA, E.Coli and Influenza. 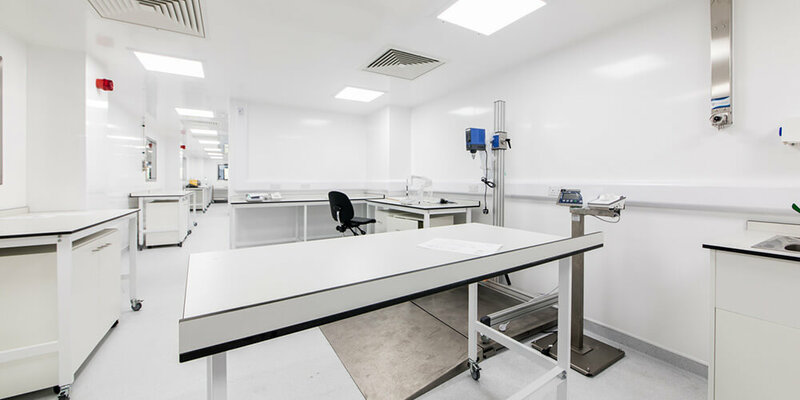 BioClad® has been specifically selected as the product of choice for a number of projects to ensure that clients comply with Food and Drug Administration (FDA) and the Good Laboratory Practice (GLP regulations and standards). 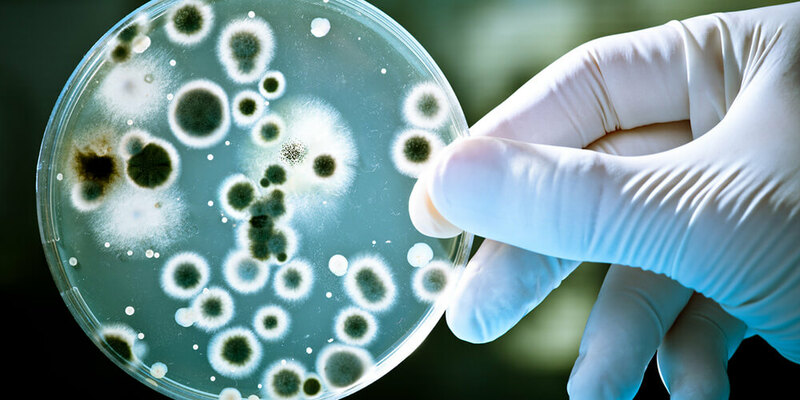 BioClad® has also been tested for bacteria count by numerous clients to ensure compliance to Current Good Manufacturing Practice (cGMP).